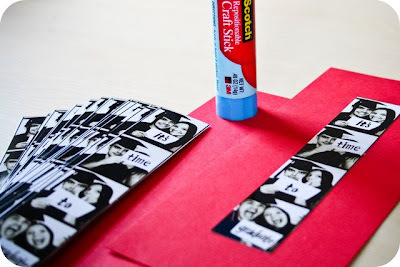 Tiffany Zajas Photography: my guest post at ministry so fab. my guest post at ministry so fab. First of all, I wanted to let you all know that we had an amazing anniversary yesterday. Thanks to everyone for the Happy Anniversary wishes...it was a happy one indeed. :) I took some pictures of our adventure, and hope to share them with you soon. Also, I wanted to share with you the guest post that I wrote for one of my dear friends, Amy Beth, at her absolutely amazing blog--Ministry So Fabulous! Amy Beth is an amazing writer, and I love reading her updates on what it's really like to be in ministry...the good, the bad, the ugly. Go check out her blog. You will not be disappointed. 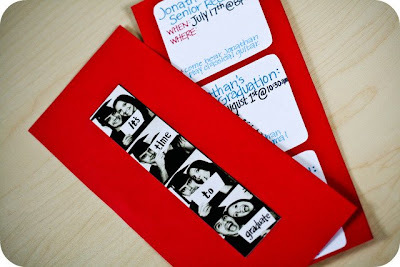 Jonathan's photo strip graduation invitations. You are very sweet. Thank you for guest posting for me! today, we celebrate two years of marriage. this is one busy, exciting week. my handsome and talented husband. oh cellphone, you've come a long way. max and the fuzzy blanket. nothin' says summer like the sno biz.